3DMark have now released the latest version 11 of their benchmarking software that allows you to test your gaming rig and see just how good it really is compared to others. 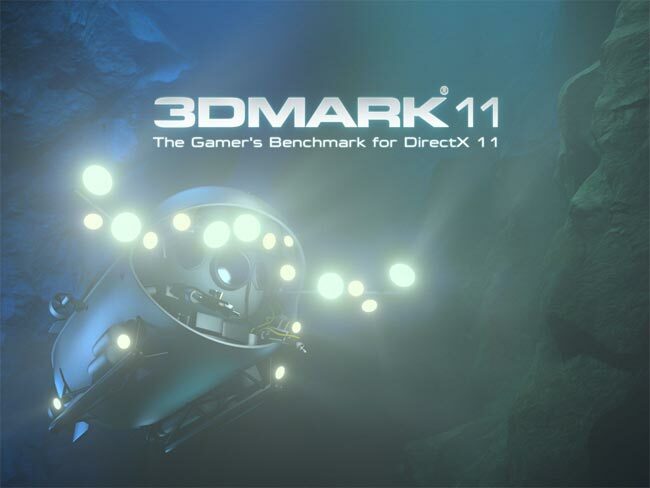 The latest release 3DMark 11 has been created specifically for the games industry to test with Direct X 11 and now includes a series of full HD tests across six all new benchmark tests. Check out the trailer after the break recorded in full HD. If you fancy testing your rig there are a number of options available to with even a free download available. 1. 3DMark 11 Basic Edition : The free edition offers an unlimited number of benchmark runs using the performance preset without expiry or registration. 2. 3DMark 11 Advanced Edition : The Advanced Edition offers all presets, custom settings, benchmark looping, unlimited online results storage, offline results management and more for $19.95. You can download and read more about the new software at the Futuremark website.